willag.org is a partnership of Illinois Public Media and University of Illinois Extension. 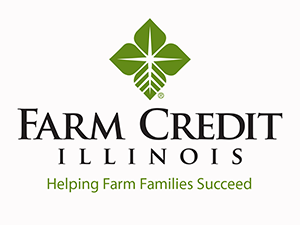 Its mission is to distribute regionally, nationally, and internationally information and analysis of commodity markets and agricultural weather. Some Sunday this summer you should make the drive to Atlanta, Illinois and tour the old grain elevator. It stopped taking in corn long ago and sat unused for years. Then the townsfolk decided, in the mid 1990’s, to refurbish the J. H. Hawes Grain elevator. Today it is a museum on the registry of historical places in the United States. You can learn more on the museum website. The J. H. Hawes Grain Elevator and Musuem is open to visitors from 1 p.m. to 3 p.m. every Sunday afternoon in June, July, and August. Here a few facts and figures about the machinery in the elevator. Skype, now owned by Microsoft, may soon be able to translate speech in real time. The company demoed this new kind of magic on stage. It would allow people to converse in their native (but different) languages. Skype is one of Todd's favorite broadcast tools. He uses it every day and cannot wait to see how it might handle a conversation translation about on farm conditions in China, Ukraine, Argentina, and Brazil. Memorial Day we honor and remember those that gave their lives for freedom. Please remember to fly the U.S. flag at half staff until noon. Thee United States Flag Code lays out in detail when and how the flag is to be displayed along with other information. What follows is a short excerpt from the code. 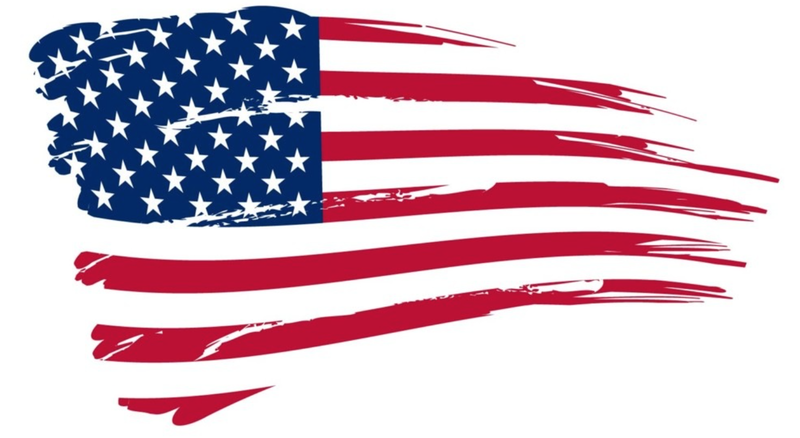 On June 22, 1942, President Franklin D. Roosevelt approved House Joint Resolution 303 codifying the existing customs and rules governing the display and use of the flag of the United States by civilians. Amendents were approved on December 22nd of that year. The law included provisions of the code adopted by the National Flag Conference, held in Washington, D.C. on June 14, 1923, with certain amendments and additions. The Code was reenacted, with minor amendments, as part of the Bicentennial celebration. In the 105th Congress, the Flag Code was removed from title 36 of the United States Code and recodified as part of title 4. 6. Time and Occasions for Display. (a) It is the universal custom to display the flag only from sunrise to sunset on buildings and on stationary flagstaffs in the open. However, when a patriotic effect is desired, the flag may be displayed 24 hours a day if properly illuminated during the hours of darkness. (c) The flag should not be displayed on days when the weather is inclement, except when an all-weather flag is displayed. University of Illinois Weed Scientist Aaron Hager is urging farmers to diligently control a new weed species in the state. 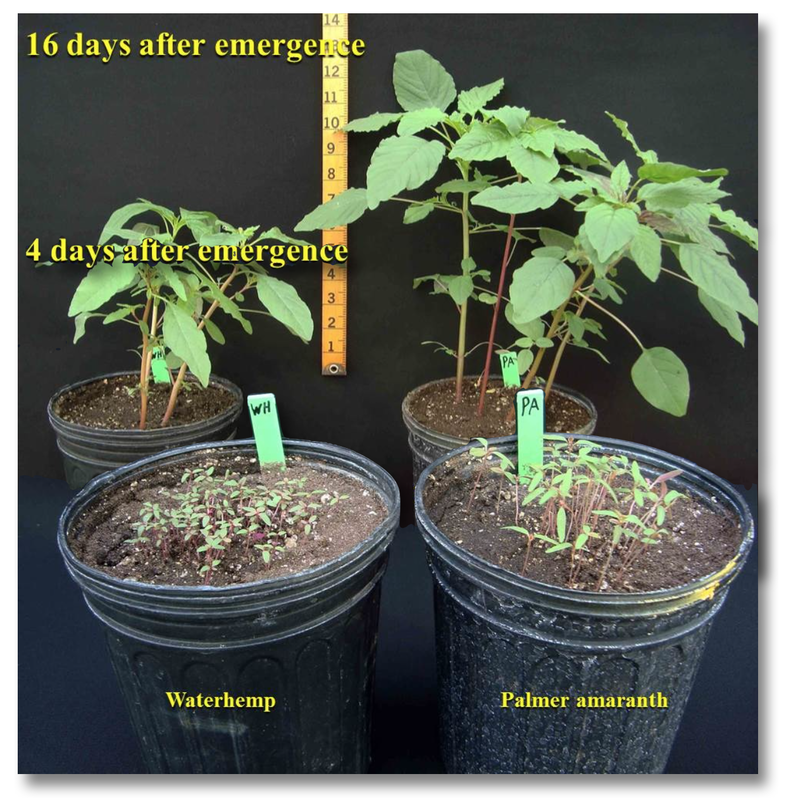 Palmer amaranth plants reached a 4-inch height less than 10 days after emergence. Palmer is very hard to control after it is taller than four inches. You can read more from Aaron Hager on the weed in The Bulletin. This greenhouse demonstration compares the growth rate of palmer amaranth compared to waterhemp at 4 days post emergence and 16 days. Palmer becomes nearly untreatable after reaching a height of 4 inches, usually less than 10 days after emergence.